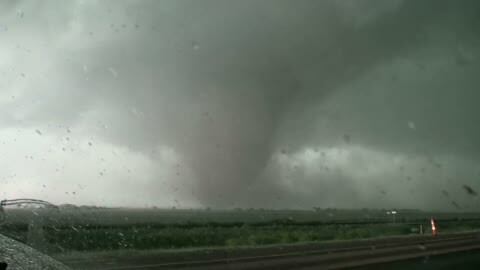 Tornado, South Dakota, USA. 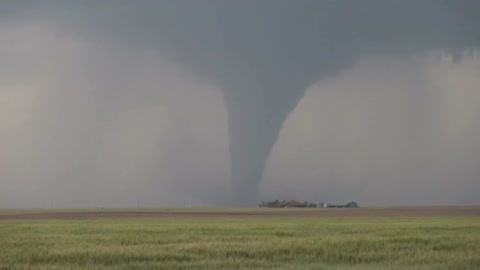 Time-lapse footage of one of the tornadoes produced during the central South Dakota tornado outbreak of June 2014. 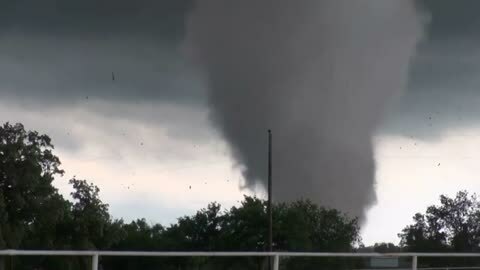 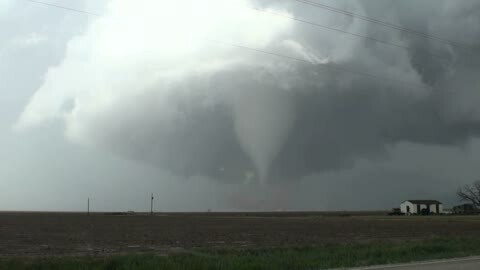 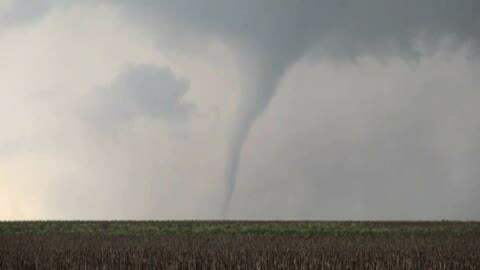 A tornado is a rapidly rotating funnel of air that can form below certain types of storm clouds. 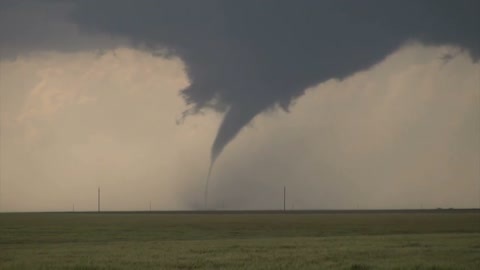 High wind speeds within the rotating funnel can cause immense destruction. 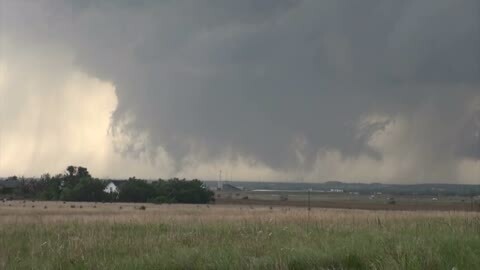 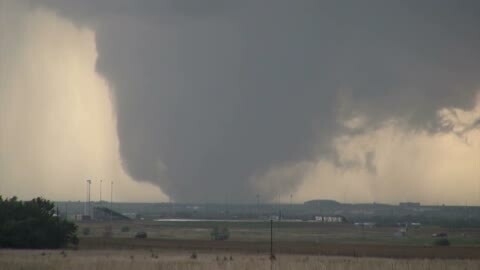 This footage was filmed on 18 June 2014.